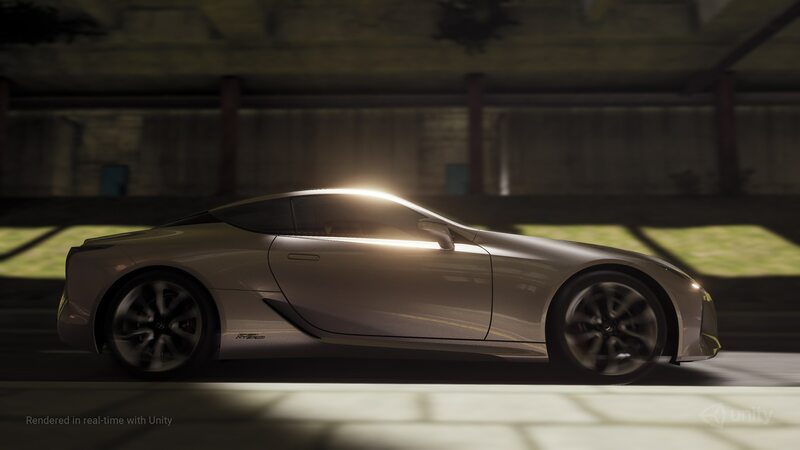 The new world of automotive design plays games for fun and profit. I wouldn’t have paid much attention save for the location: Berlin, the happening European city for design and the arts today. The venue was Berlin Station, a huge, dilapidated, and no-longer-active train station used only for exhibitions and large-scale meetings. 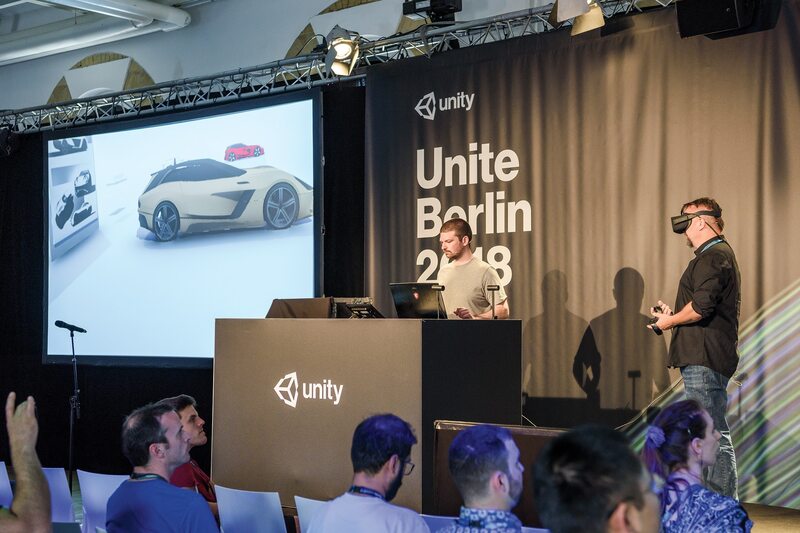 Robert Cumberford was blown away by what he saw at the Unity summit in Berlin. Unity CEO John Riccitiello expressed the company’s role in his opening remarks at Berlin Station. “Gaming tools are foundational,” he said. An example of how vital they are came in another speaker’s comment that at least 70 percent of the time spent in computer imaging is used for data input. Manipulating that data is no minor matter, either. Unity allows as many as 60 million polygons to define a surface and can move all of them simultaneously. Anything that reduces the time in realizing a project is highly valuable. The first steps are typically transforming the designer’s thoughts into something that can be shared with others. 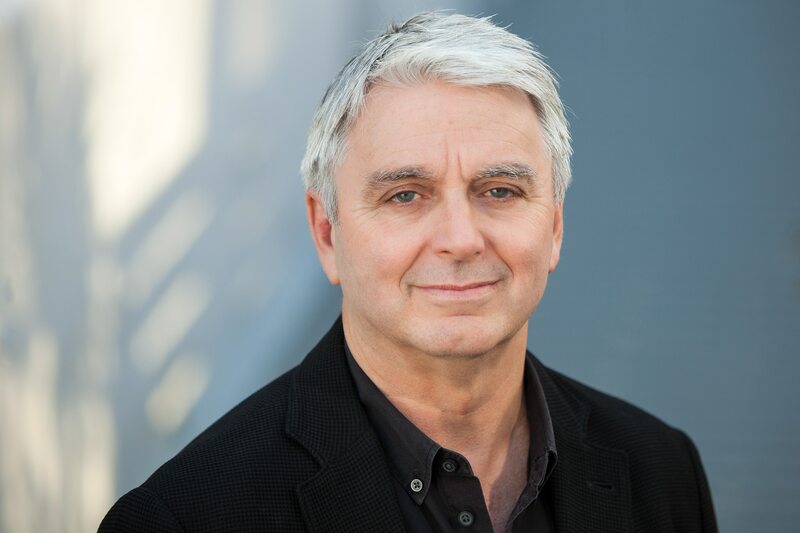 Unity CEO John Riccitiello says gaming tech underpins the engine powering his software. Much of what went on during the Auto Summit was incomprehensible to anyone not totally immersed in computer and gaming technology. I frankly have no idea what the term “jacketing” means, nor yet the significance of light baking, tesselate, material morphing, texture generation, polygon target decimation, proxy mesh, scriptable render pipeline, and multiple other arcane terminologies bandied about during the two fascinating days. But what it all meant in practice was of crystalline transparency from the result of seeing what has been accomplished. 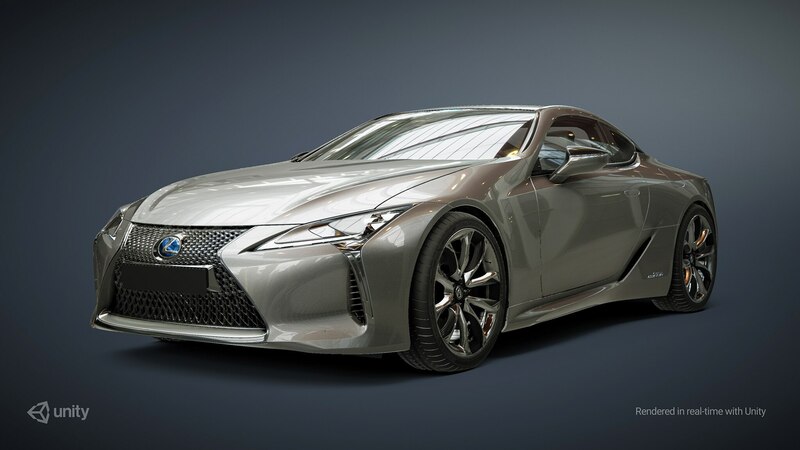 To understand why what Unity has is truly important to aesthetic automotive design, it’s necessary to consider exactly what car body design is, how it has been done in the past, and what matters most in transforming a mental image inside a designer’s brain into a highly complex piece of hardware that can be driven. There are tens of thousands of steps that must be taken in logical sequence to get from vague notions of new shapes to functional reality, all of them time-consuming. And as we all know, time is money, so anything that reduces the time involved in realizing a project is highly valuable. The first steps are typically transforming the designer’s thoughts into something that can be shared with others. Usually that means making sketches, often quite rough and approximate, then refining those into presentable illustrations. In the early days of coachbuilding, that typically meant accurately dimensioned orthographic drawings, principally in profile. Sketching cars in perspective has presumably always existed but only came into prominence in the 1930s in American styling studios. But for presenting a design, whether orthographically or in perspective, fairly lavish color renderings were required, and a good one can take literally days to accomplish. I have had a close look at the development of rendering techniques by an accident of circumstances. I moved back to my native Los Angeles in 1950 and finished my secondary education at Benjamin Franklin High School there. That year, both the junior and senior national winners of the Fisher Body Craftsman’s Guild were fellow students; junior winner Ron Hill was in my 10th grade English class, and senior winner Bob Cadaret was in my gym class. Both used their $4,000 college scholarships (equivalent to about $42,000 today) to attend The Art Center School, perfect their skills, and then join General Motors Styling. Cadaret was one of the finest rendering artists, and Hill, who also drew beautifully, was instrumental at GM in turning the computer-aided special-effects software used in filmmaking into a CAD (computer-aided design) car-design tool, initially with Alias-Wavefront in Canada. The mergers, fusions, and combinations in the rapidly evolving computer business led to that early CAD company becoming part of Autodesk, originally aimed at architecture, then at car design. Late last year it became allied with Unity. I participated in a demonstration in Berlin that was revelatory in a totally unexpected way. 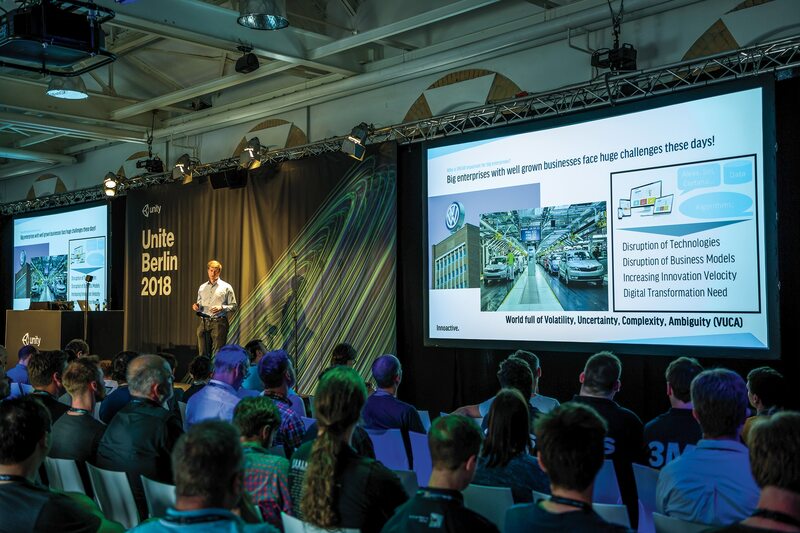 Basically, a few of us automotive, not games-oriented, visitors were invited to a session presented by a group from Volkswagen led by Florian Uhde and Roman Wiche. 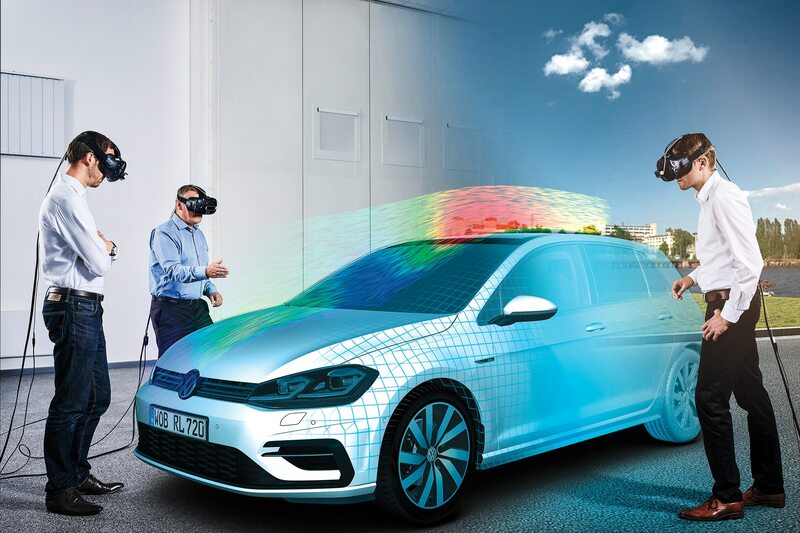 VW has been working on virtual reality since 2015, and it has a Virtual Engineering Lab, much needed to deal with 12 vehicle brands whose products are created in 37 technical centers around the globe. There was nothing to see; we were just standing in a circle and watching the seemingly demented dance of a man wearing a thick electronic mask over his eyes and holding a pair of complicated plastic devices, one in each hand, each equipped with various buttons and triggers. One by one, we were invited to put on a similar VR mask. 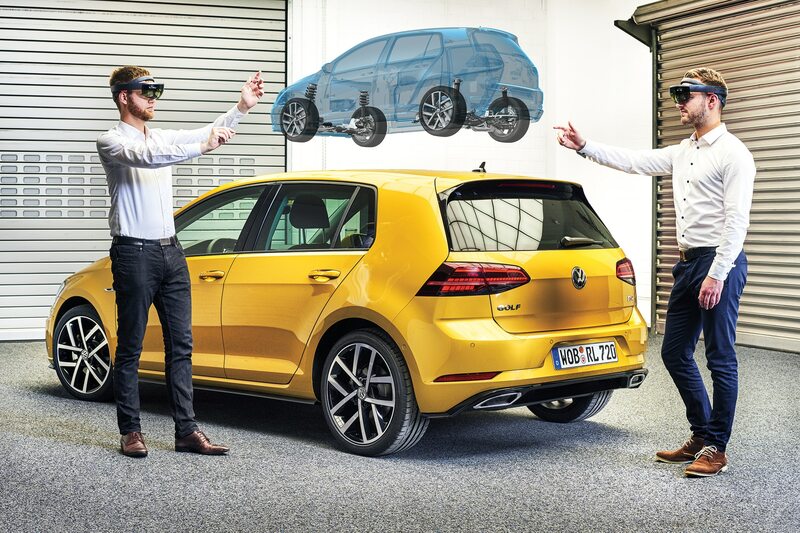 Suddenly we could see a bright yellow VW Golf where our bare eyes had seen just empty space. And we could see that the gyrating dancer was constructing a nonexistent luminous line in front of us, a perimeter he quickly filled with a membrane he could manipulate in a number of ways. Using his hand controls, he moved the perimeter line and pulled and pushed the imaginary membrane to create a curved surface. 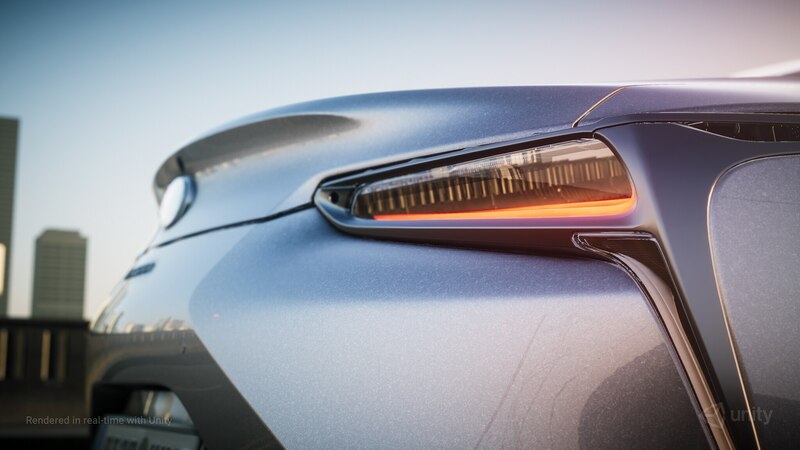 He could then attach that theoretical surface to another pre-existing car shape, in effect making a visible full-scale surface model in a couple of minutes or hours, depending on the complexity. 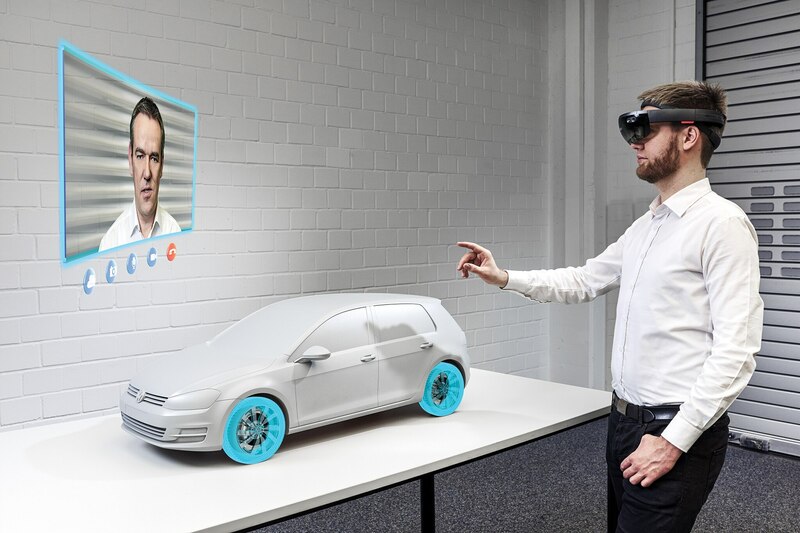 A team of highly skilled modelers might accomplish the same basic task by executing a full-size clay car in a week or two with the handwork methods used in the ’50s, or later within a few days by using a computer-driven 3-D milling machine to shape the clay, as BMW did in the ’90s. 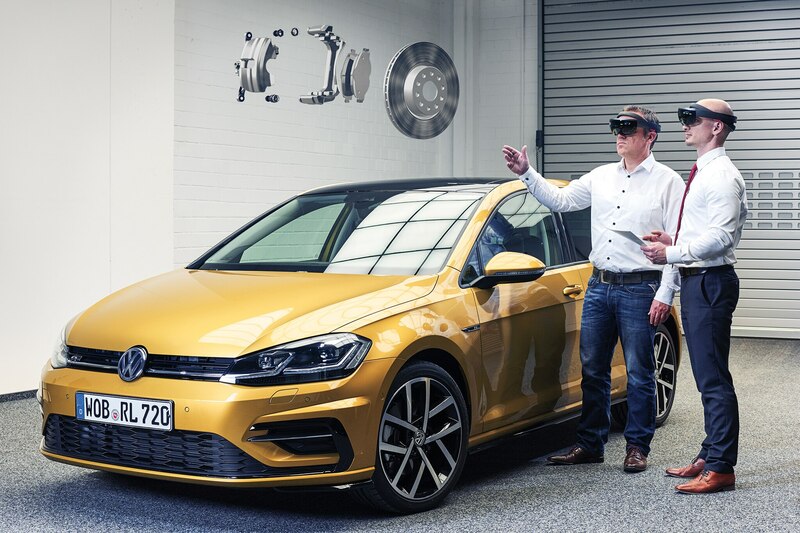 Volkswagen has been an early adopter of Unity’s VR technology that allows designers to communicate with each other and make changes to prototypes on the fly. The revelation? This new method is a perfect analog for the techniques used by one of the great body designers in the history of the automobile, Jaguar founder William Lyons. He liked to work with one particular sheetmetal worker, telling the unnamed and unknown artisan what he wanted to see in a piece of sheet steel, which was then shaped using an English wheel, a hammer, snips, and a torch to create a complex formed curved section that could be attached to a pre-existing car structure. This is exactly what I saw in Berlin, but in VR it was almost instantaneous, and in England 80 years ago it must have taken weeks. So I was left realizing there may well be nothing new under the sun, but time—and cost—have been compressed unimaginably. And there, above all, is where Unity comes in. Uncountable hours of working time are simply removed from the design process. The steps that must be taken are still done as in the past, but using appropriate pre-existing software programs that incorporate Unity’s founders’ “tricks,” any designer can make renderings as good as—or better than—those Cadaret produced long ago, and they can do it with astonishing speed. It will require skill, of course, and for the designs to be any good, it will, as always, require innate talent, taste, and imagination. Science—and science fiction—writer Arthur C. Clarke suggested in his Profiles of the Future that to anyone who didn’t understand it, “any sufficiently advanced technology is indistinguishable from magic.” Virtual reality may seem magical, but because we know what computers are capable of achieving, we know it is not. 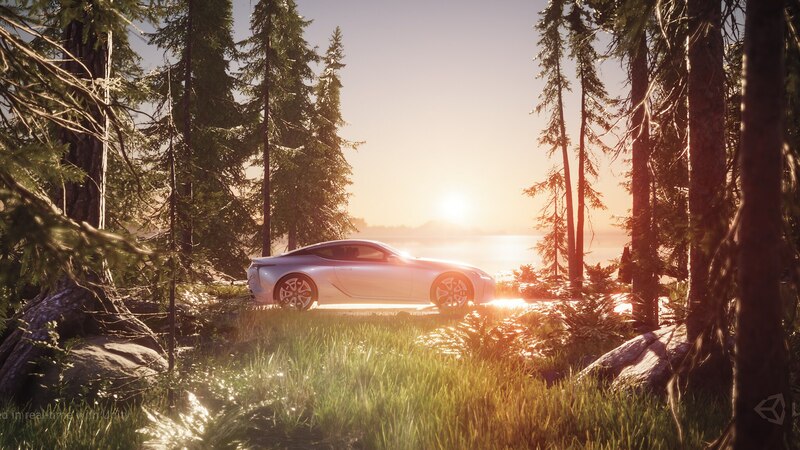 Real-Life Renderings: No, that’s not an actual Lexus LC500, but rather a photorealistic representation of one generated through Unity. 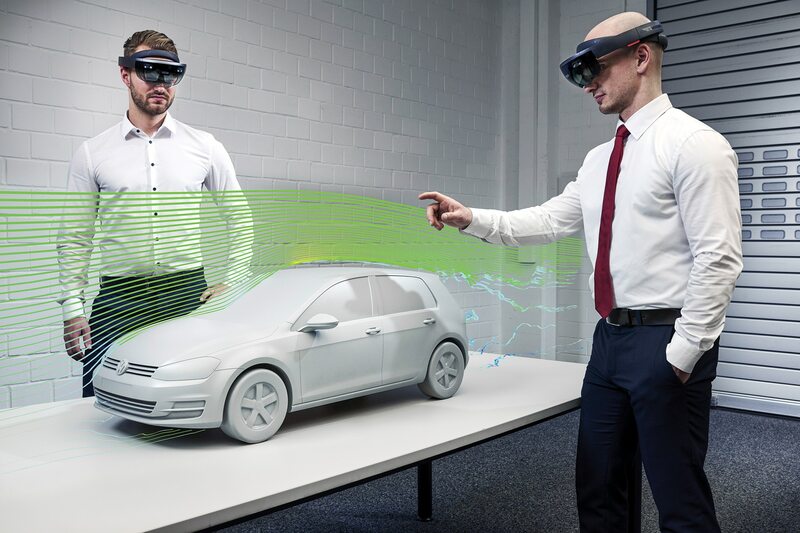 But we do recognize that VR is a new way of working that will, I believe, quite quickly supplant almost all the materials and methods used up to now, not just in styling and engineering but in manufacturing, testing, and marketing. Clay models, or those superb plaster models the Italians could whip out back in the ’60s? No need for them anymore. 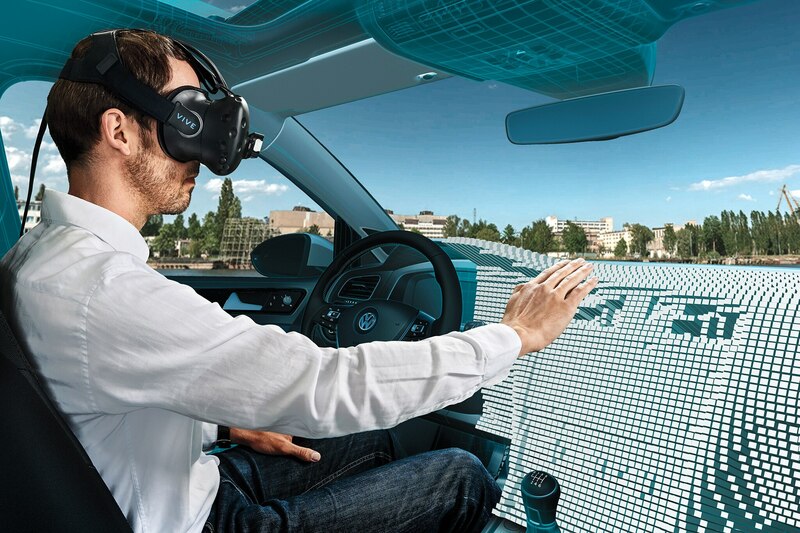 It will even be possible to get into a new car, check out all the controls, start it, and drive it really seriously, feeling all the acceleration, braking, and cornering forces—all without that car ever having existed for real. In other words, experiencing everything in a simulation that gets more realistic all the time, largely thanks to the work of all those “non-serious” computer games and their very serious creators. No, it’s not magic. But it’s close.